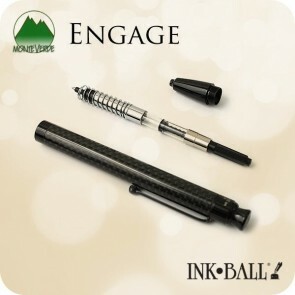 The retractable Engage™ draws ink just like a fountain pen. 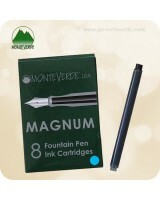 It can be filled from an ink bottle by using the ink converter and drawing ink up through the Ink·Ball point or by using standard international size ink cartridges. 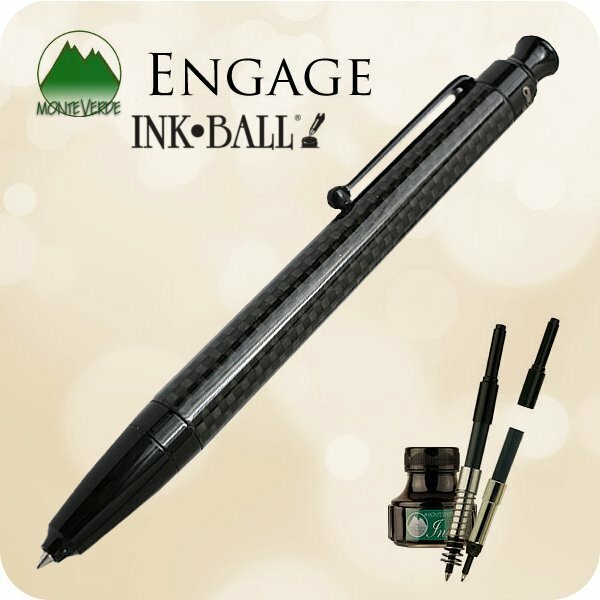 The Body is made of hand-made high quality Carbon Fiber. “Capless Forever” Your retractable Engage™ Ink·Ball can be left with the point in the writing position for extended periods of time with very little ink evaporation which usually results in drying out, a truly incredible benefit for fountain ink users! 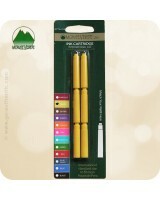 The new Monteverde® Engage™ is a new advance in writing technology. This new system is different from anything else you have ever encountered. 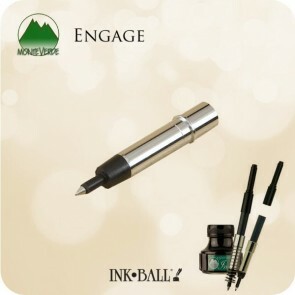 Get engaged now!